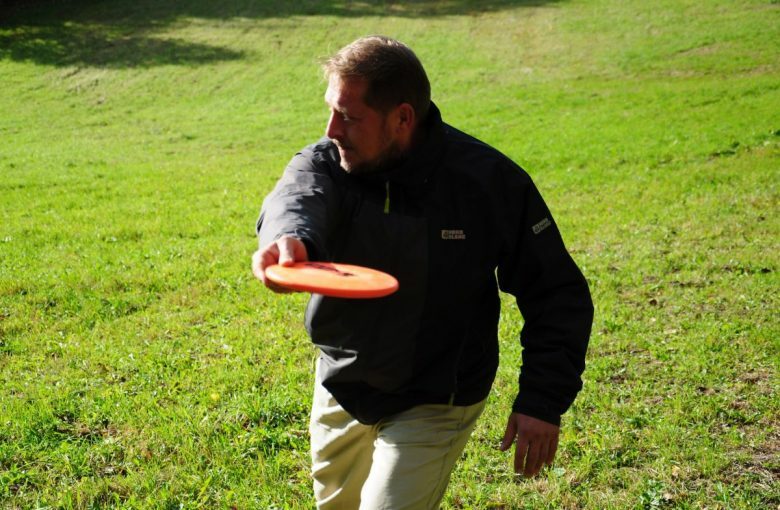 DiscGolfPark Králíky was built mainly because of the activity of the local disc golf club – Wild Eagles Králíky. 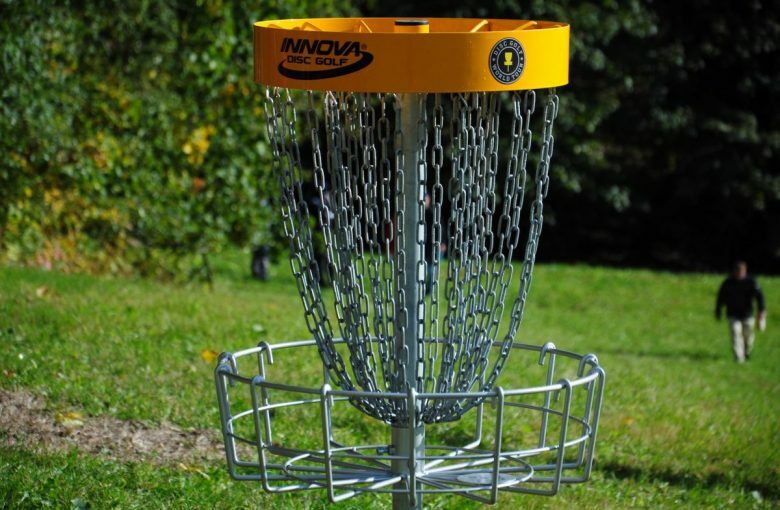 They also have their hands in the design of the course which is quite tough for beginners but great for regular discgolfers. 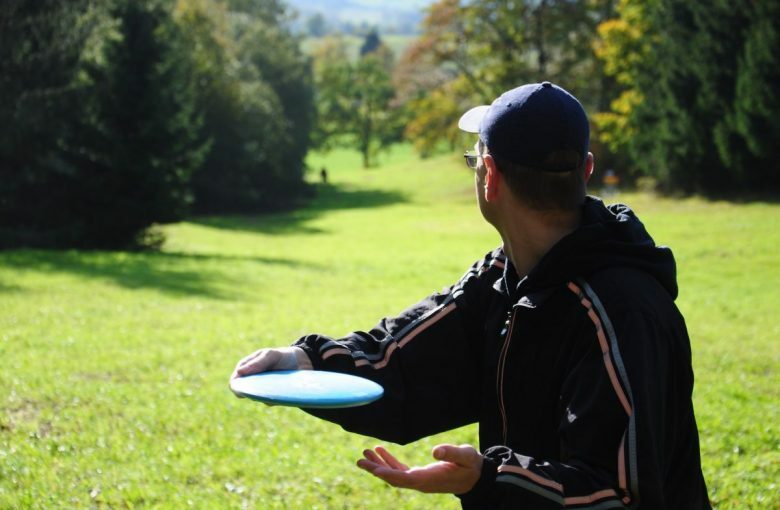 Longer holes, lots of elevation and some trees and OBs will make your round unforgotable.